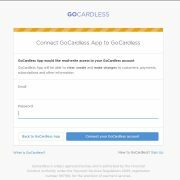 GoCardless module is the quickest and easiest way to take recurring payments online. 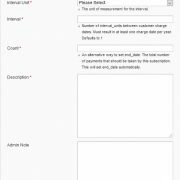 This module allows you to place order for subscription products and automatically collects funds in the form of recurring payments. 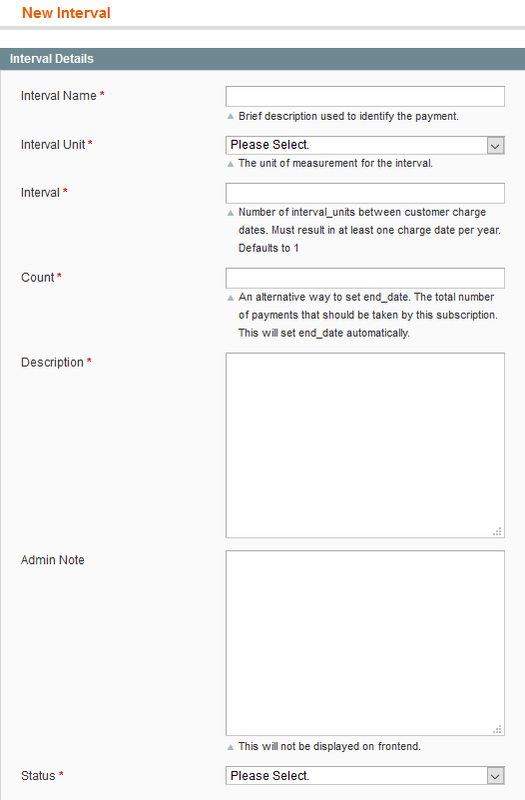 Custom payment intervals can be created and assigned to individual products. Products assigned with this pre-defined custom intervals will be treated as subscription products. The products without these intervals will continue on the website as normal products itself. Please also check the screenshots for your reference. Refresh your cache by going to System->Cache management in your admin panel. Log out then log back into your admin panel. Go to System->Configuration->Payment Methods in the admin panel. From here you can customise the extension. Description for each of the options outlined below. Mode – Select Live/Sandbox mode for Testing or Production purpose. New Order Status – This status will be displayed whenever a new order is placed. Here you can Add/Edit/Delete intervals for the subscription products. Interval Name : Brief description used to identify the payment. Interval Unit : The unit of measurement for the interval. This drop-down will list these options. (Weekly/Monthly/Yearly). Interval : Number of interval_units between customer charge dates. Must result in at least one charge date per year. Defaults to 1. Count : An alternative way to set end_date. The total number of payments that should be taken by this subscription. This will set end_date automatically. Description : A more detailed description, which will be displayed to the user. Admin Note : This will not be displayed on the front-end. Status : To Enable or Disable the intervals. Already assigned intervals cannot be deleted or changed to disabled status. So you need to remove the association with the products in order to delete an interval. From here you can assign intervals to new or existing products. Click on “GoCardless Intervals” tab on left side while ADD/EDIT products. Select the intervals from right side and save the product. You can select single or multiple intervals for each products. Assigned intervals will be shown on product details page as a drop down. 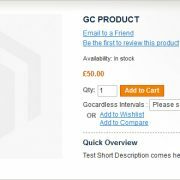 When this product is added to the cart, only GOCARDLESS payment method will be shown on checkout. All other normal products will be removed from cart automatically whenever a product with interval is added to the cart. Also any normal product will not be allowed to be added to the cart whenever a subscription product was added to the cart already. This is because subscription and on-off products cannot be passed to the gateway together. 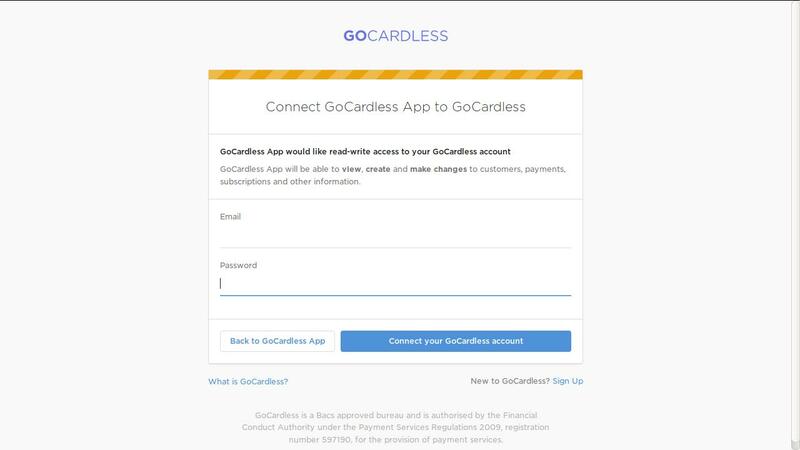 GOCARDLESS payment method will not be available for products not assigned with intervals. NOTE: Currently this module does not support multiple shipping address and order cancellation, refunding functionality, status updates after placing order etc for subscription products. Once the order is placed (through the module) no updates related to the order is thereafter monitored or recorded currently. Please remove any protection (such as htaccess password protection), IP based restrictions or firewall settings which may interfere with the functionality of this module. Title – Enter the name of the payment method that will be displayed to the customer in the Payment Information section of the shopping cart Checkout page. This parameter can be set up for each store view. We recommend that you use the GoCardless value in the Title field for each store view. 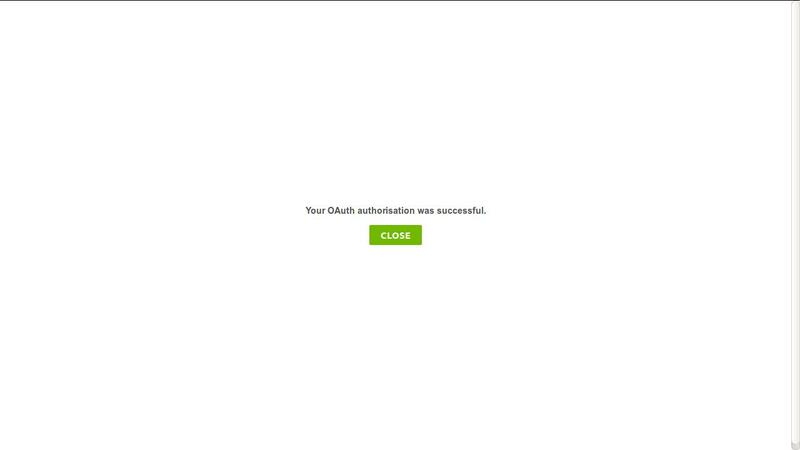 Get Gocardless OAuth – Click this button which will open a new window where you need to enter your GoCardless login details and authorize your account. 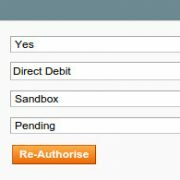 After Successful Authorisation you can make transactions from frontend.